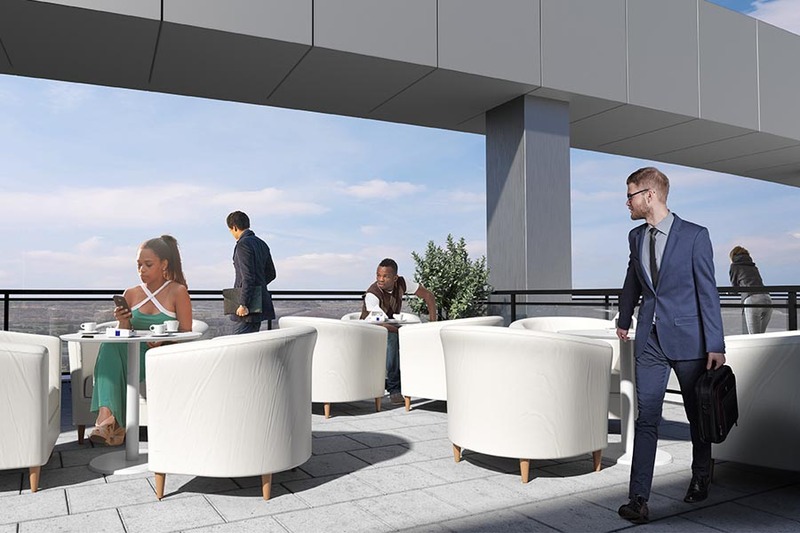 From an incredible 5th floor amenity deck with gorgeous sight-lines to downtown Indianapolis, to the Sky Terrace with panoramic views of the city, 360 Market Square offers a truly unique luxury living experience. 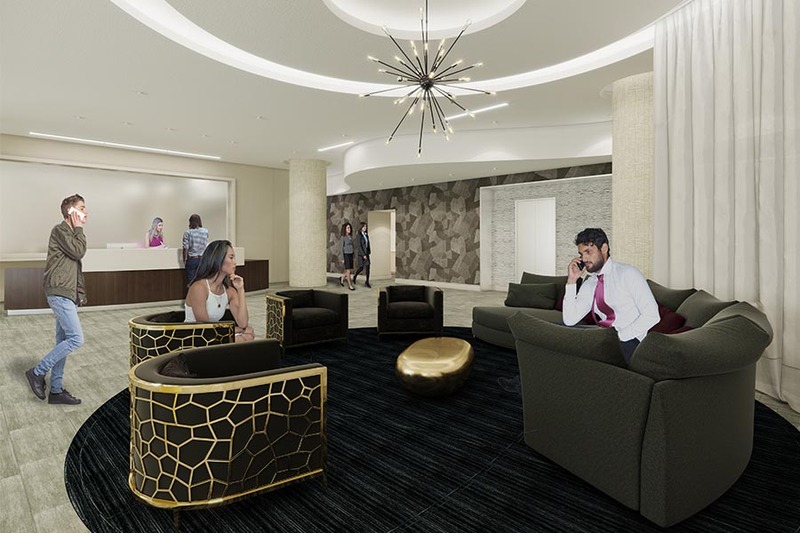 Luxury not only hits new heights, it surrounds you at 360 Market Square. 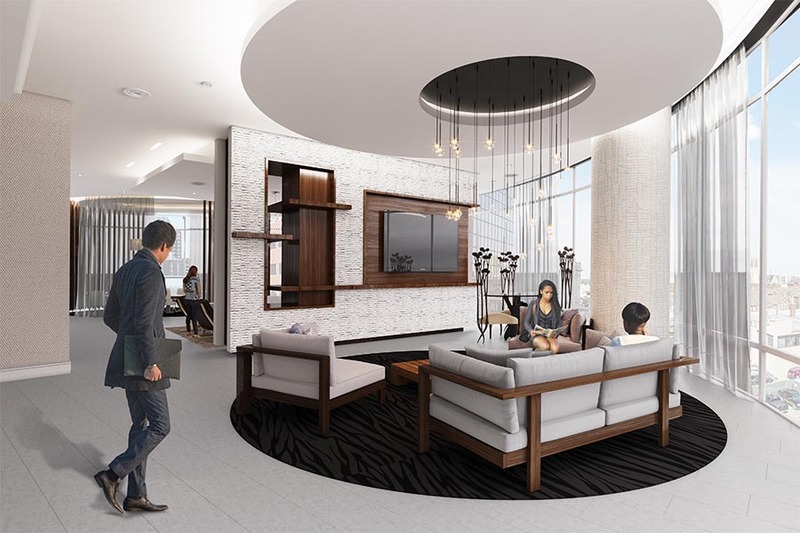 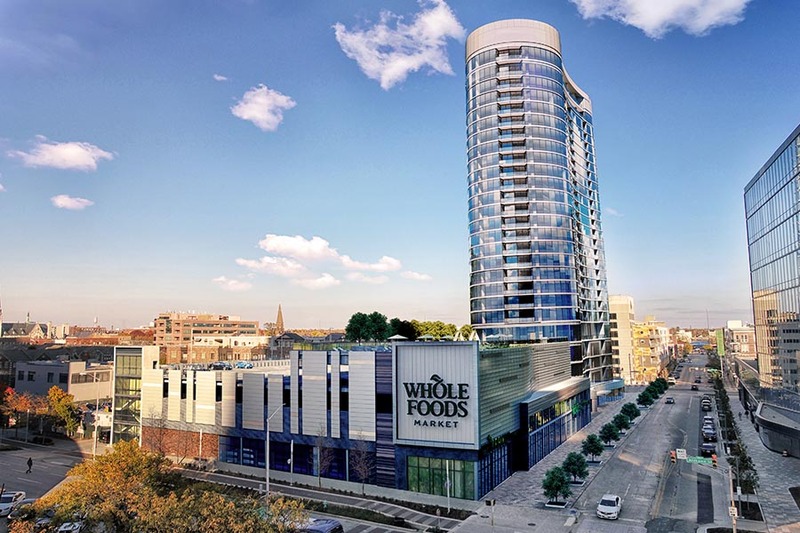 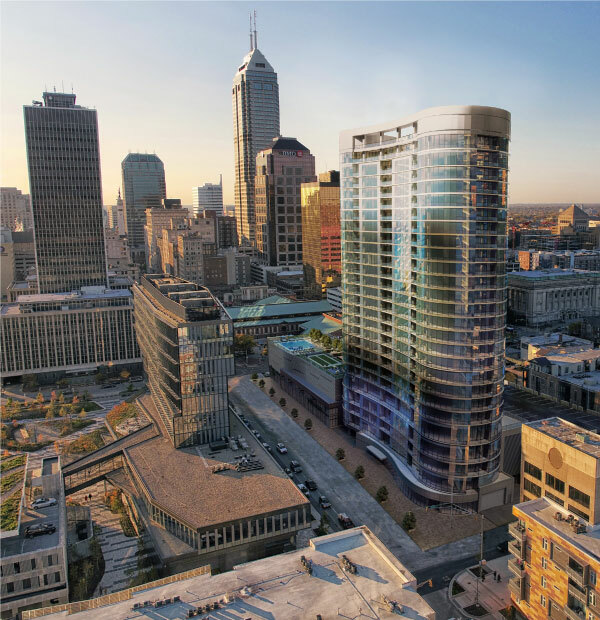 Scroll through to learn more about the views, amenities and features in the premiere high-rise living experience in downtown Indianapolis.